Product prices and availability are accurate as of 2019-04-19 05:43:06 UTC and are subject to change. Any price and availability information displayed on http://www.amazon.com/ at the time of purchase will apply to the purchase of this product. 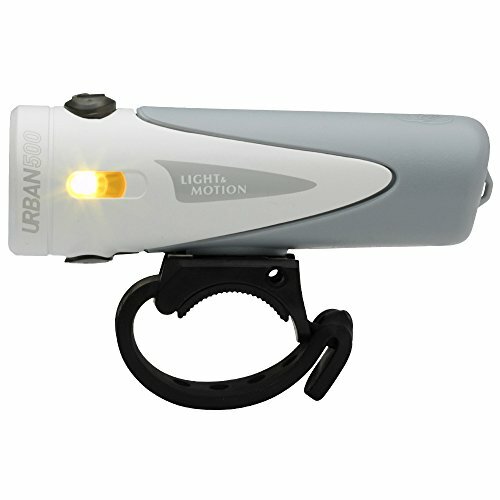 The Light & Motion Urban 500 light is the most practical light for daily commuters and weekend riders. 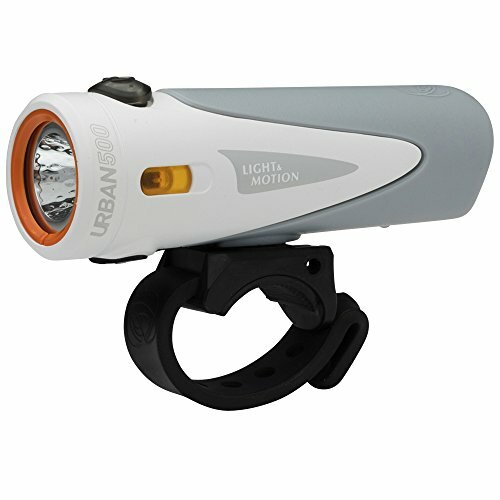 Featuring 500 lumens of light that has been tested and certified to the FL-1 standard, the Urban 500 outshines any light in its class. Custom engineered reflector provides a smooth beam pattern without any distracting hard edges – one of the most critical yet often overlooked features of bicycle lights. High intensity amber sidelights add 180 degrees of visibility for commuting in high traffic areas and keep you safe through busy intersections. Durability is a hallmark of all Light & Motion products and the light is tested to withstand multiple 1-meter drops on concrete. 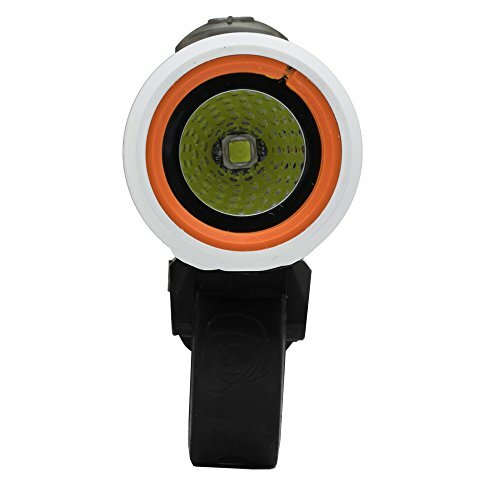 The IP67 waterproof rating allows the light to be fully submerged up to 1 meter - water ingress is the major cause of bicycle light failure and Light & Motion has eliminated this with the innovative design. The Urban is also compatible with Light & Motion’s optional GoPro mount giving the most mounting options imaginable. Manufactured in Light & Motion’s California headquarters, the Urban 500 is backed by a two-year guarantee.